Another airport joins the cause! 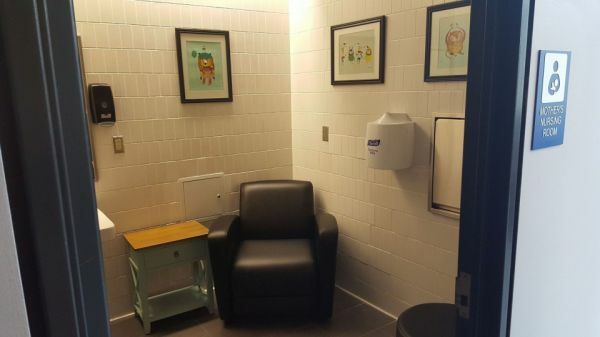 Bradley International Airport (listed in our airport nursing rooms locator) in Windsor Locks, CT now provides dedicated nursing spaces for breastfeeding mothers and their families. The Mother’s Nursing Room at Bradley is located after the security checkpoints near the CNBC News stand. The room has a sink, fold-down changing table and comfortable seating plus an electrical outlet for moms to plug in their pumps.